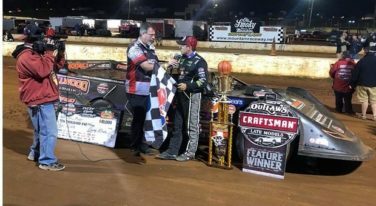 The start of Fall brought both cooler weather and added wins for two World of Outlaws Craftsman Late Model Series drivers during this series’ Fall Nationals weekend. 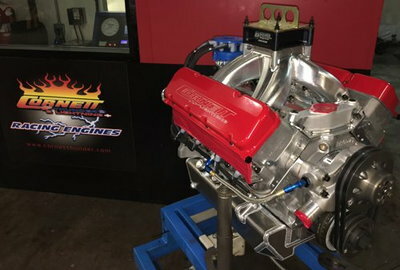 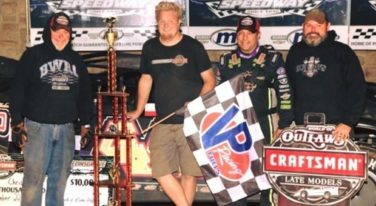 Chris Madden stole Sheppard’s thunder after dominating all 50 laps at the famed dirt track located west of Green Bay in Shawano, Wis.
Mike Marlar and Chris Madden found the spark they both needed this weekend as the World of Outlaws Craftsman® Late Model Series raced into the Great Plains states. 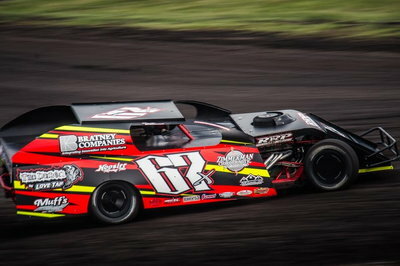 World of Outlaws late model driver Chris Madden continued on a hot streak this weekend at Lernerville Speedway. 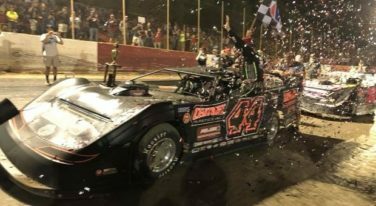 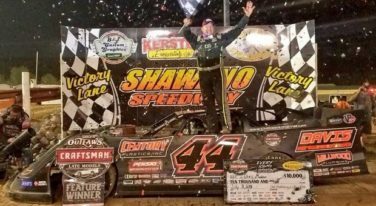 World of Outlaws Craftsman® Late Model Series driver Chris Madden earned back to back wins last weekend following the 4th annual Billy Clanton Classic at Senoia Raceway. 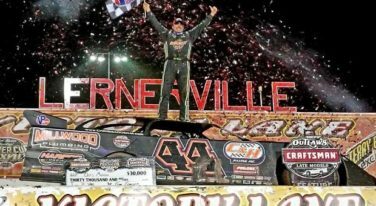 The World of Outlaws Craftsman® Late Model Series were back in the dirt this weekend in the mountains of Tennessee. 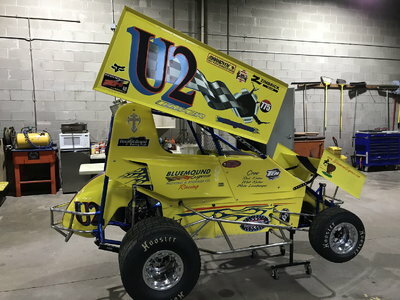 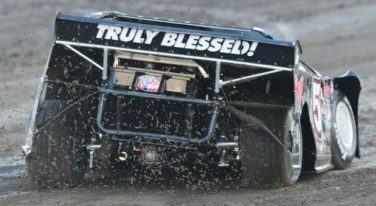 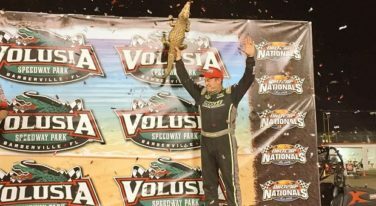 South Carolina late model dirt racing star Chris Madden completed a successful week at Volusia Speedway Park after earning his first DIRTcar Nationals Big Gator Championship on Saturday night.